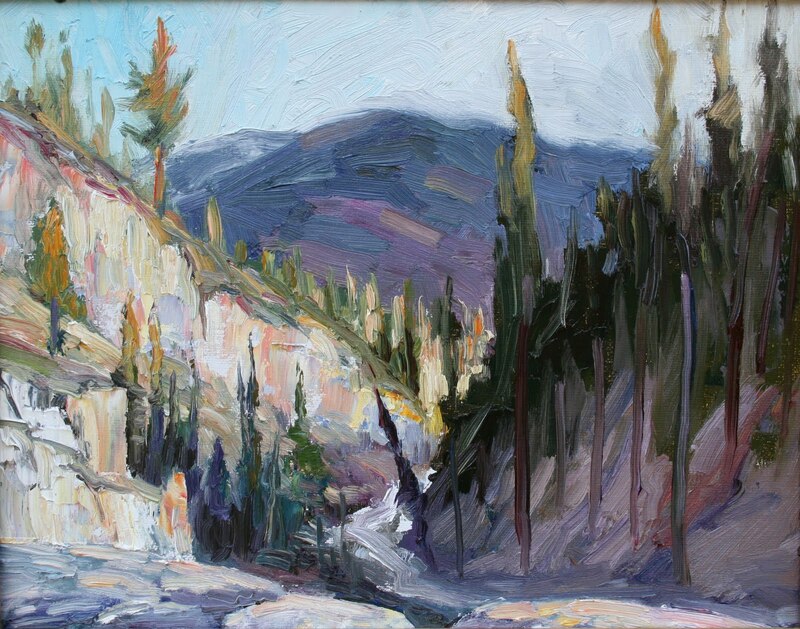 hours; tues - sat 509 838-4999 avenuewestgallery.org; one piece, 11x14 plien air, "Sherman Grotto", lovely little piece, impasto plein air view of Sherman Creek tumbling through the rocks on it's way to the Columbia. 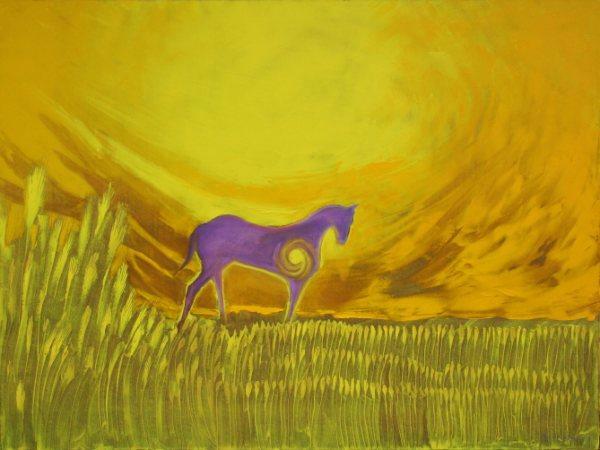 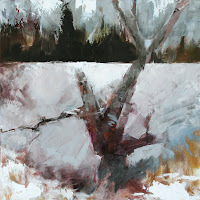 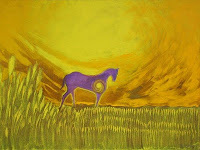 118 west third Ave, hours 11 am to 5pm tues-saturday, 509 766-9395, 20 large paintings of recent work. 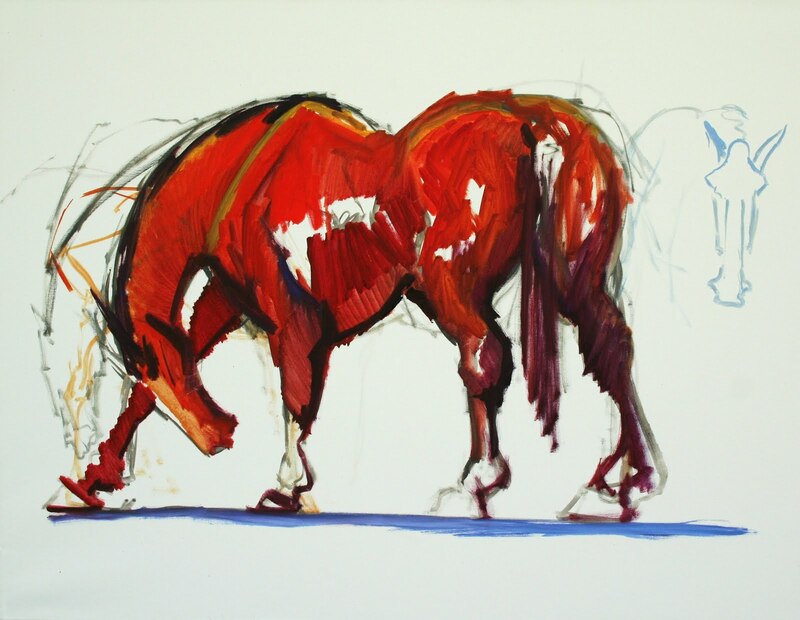 Equine motif, from representational, plein air and large 5'x14' conceptual piece of the 32 horse Talkington Hitch. 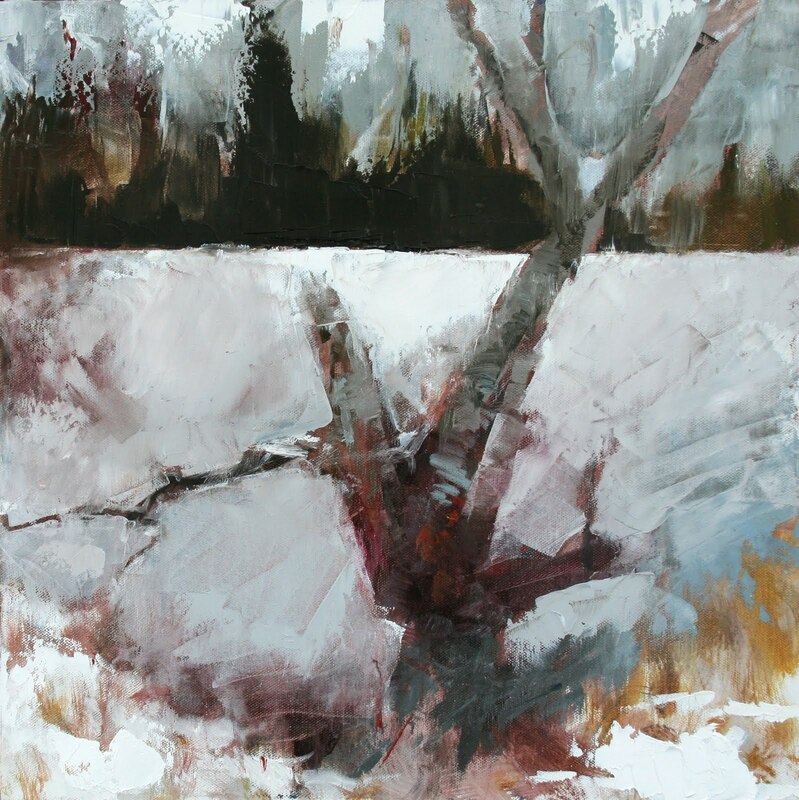 Jenn Allen-Tate's, "The Studio", Twisp, Wa, 101 N. Glover, 509-997-3090 20 plein air pieces, winter series 16x16 and small towns, 30x40. 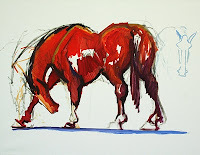 April Monday's, Silver Star Gallery, Chelan, WA., 108 East Woodin Avenue, 509- 682-4848, plein air landscapes, 11x14, equine subjects 30x40, large triptych screen, 6'x6' with aspen landscape.